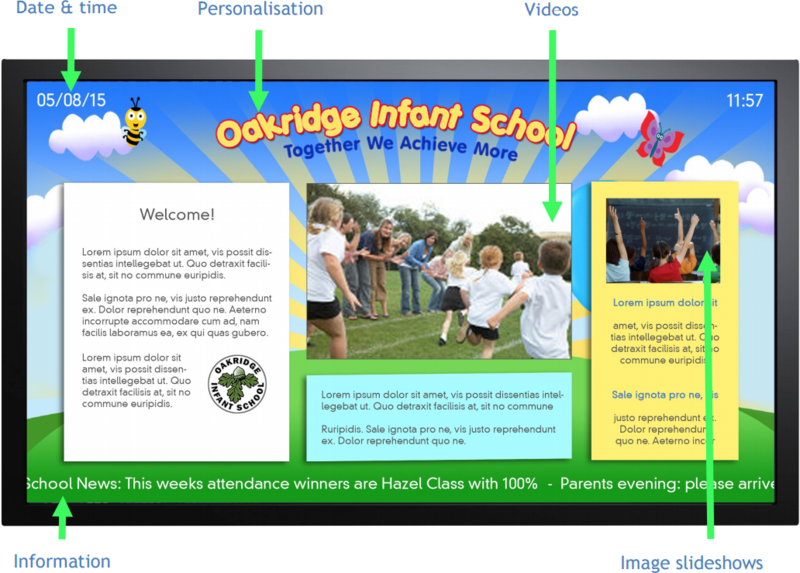 Digital signage allows you to visually communicate impactful information with parents, teachers and students in your school reception area, staff room or anywhere you like! Google Apps for Education is a suite of applications that Google offers to school for free. 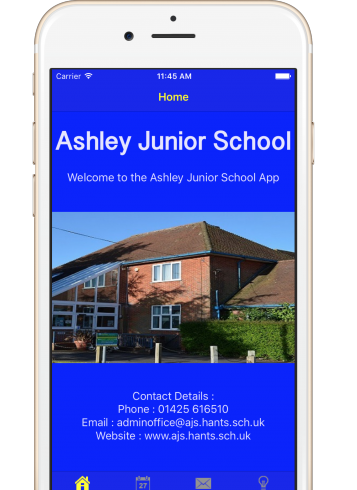 These applications include email, calendar, files storage, document and spreadsheet editors and even a virtual learning environment. 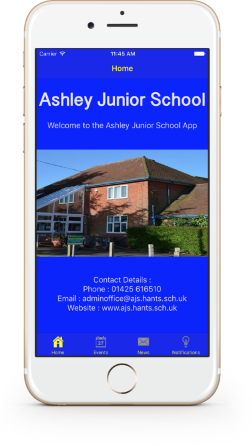 At Harrap Digital we can set up, manage and train you in Google Apps, allowing your school to easy enjoy the benefits of Google Apps for Education. 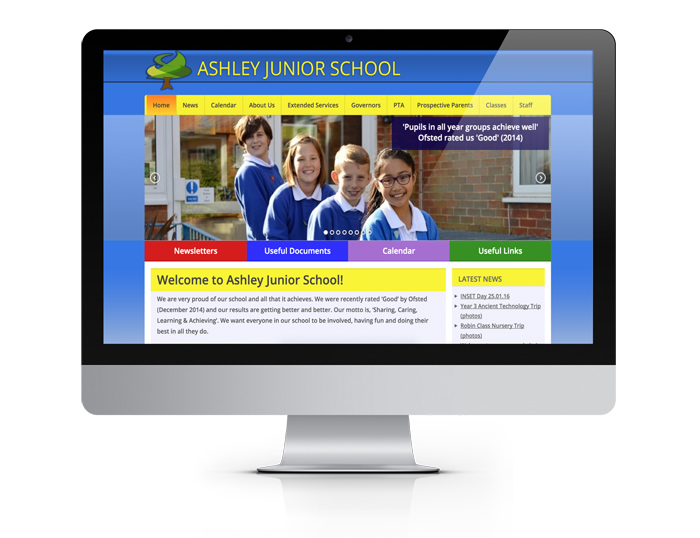 Using Google Apps for Education also opens up the possibility of using the excellent value Chromebooks, which are an effective replacement for netbooks or as an addition to your existing IT provision.